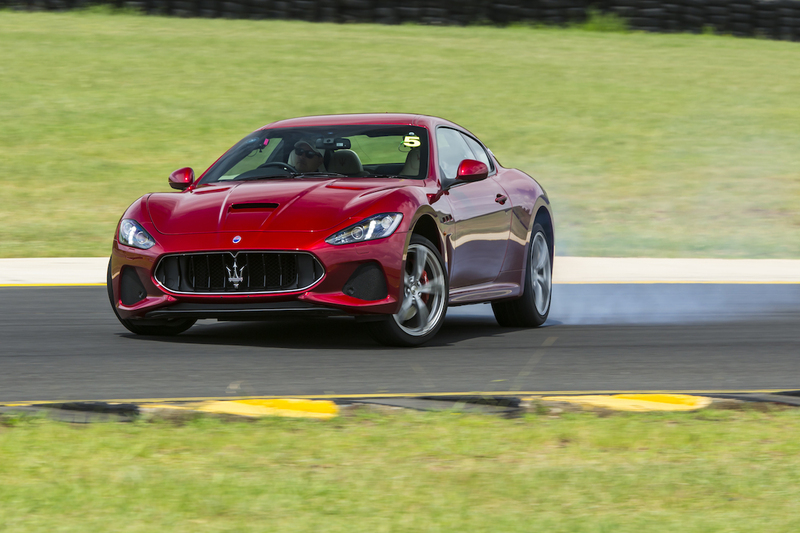 Taking a Maserati off the road and onto the racetrack is a rush few have felt before. 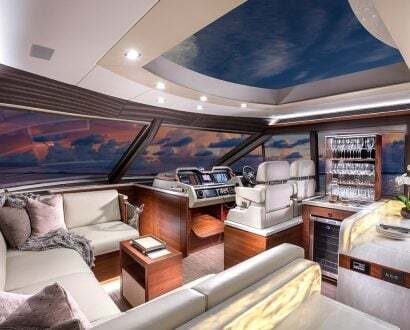 But you don’t have to travel all the way to Parma in Northern Italy to experience the thrilling Master Maserati Driving Course. 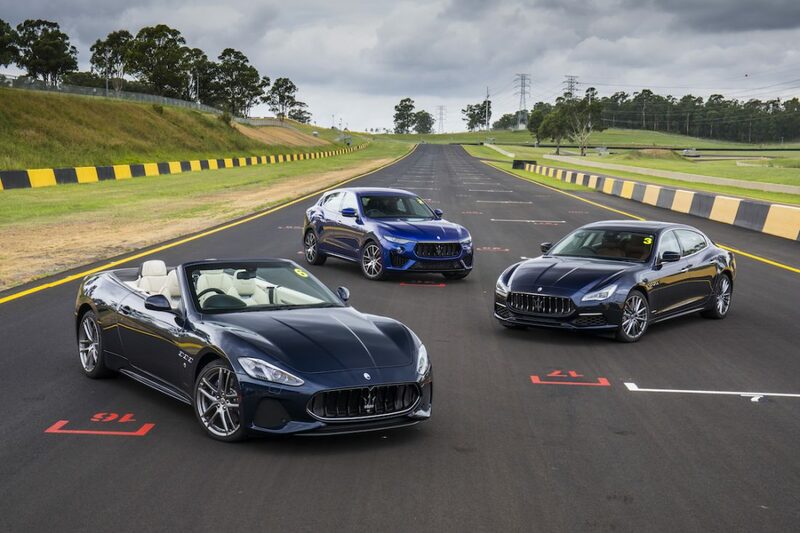 On Monday 4 February, 22 lucky participants gathered in the pit lane at Sydney Motorsport Park and put their foot to the floor of Maserati’s best cars – from the sporty Ghibli luxury sedan, Levante SUV and flagship Quattroporte GTS, to the high-performance GranTurismo and open-air GranCabrio. 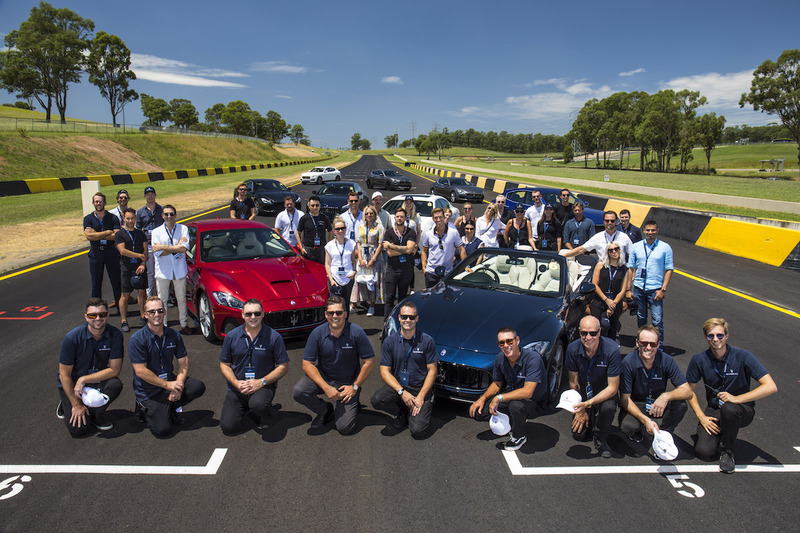 The invite-only Maserati Ultimate Drive Day Experience saw media personnel, influencers, VIPs and Maserati partners let loose on the 3.9-kilometre GP configuration under the expert supervision of the Master Maserati team. 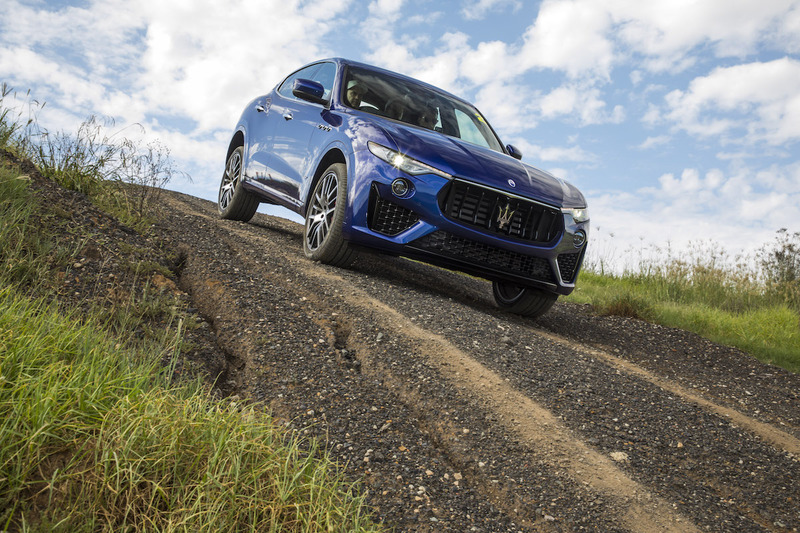 The blood-pumping day consisted of three core exercises: circle work on the floodable skidpan to demonstrate Maserati’s Electronic Stability Control system; an off-road Levante SUV drive, and a cornering and braking circuit on the track. 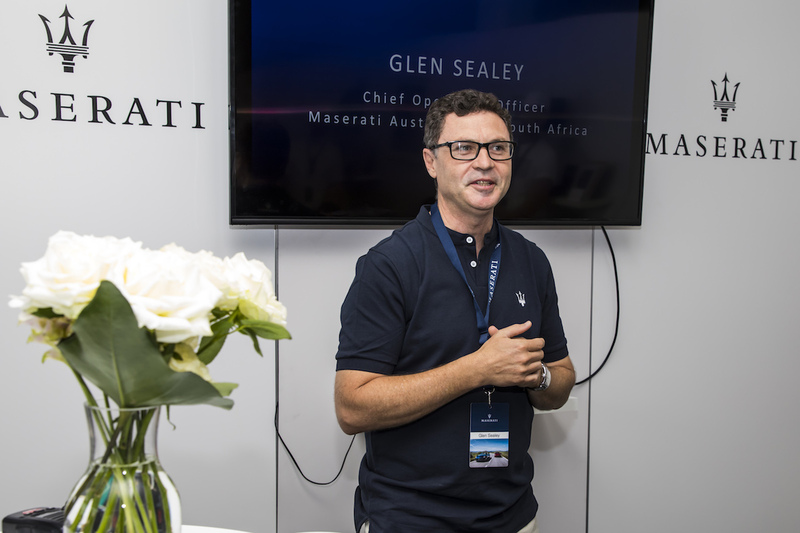 Maserati Australia and New Zealand COO Glen Sealey said the bespoke event helps demonstrate the raw potential of a Maserati when you take away the safety restrictions that apply to public roads. 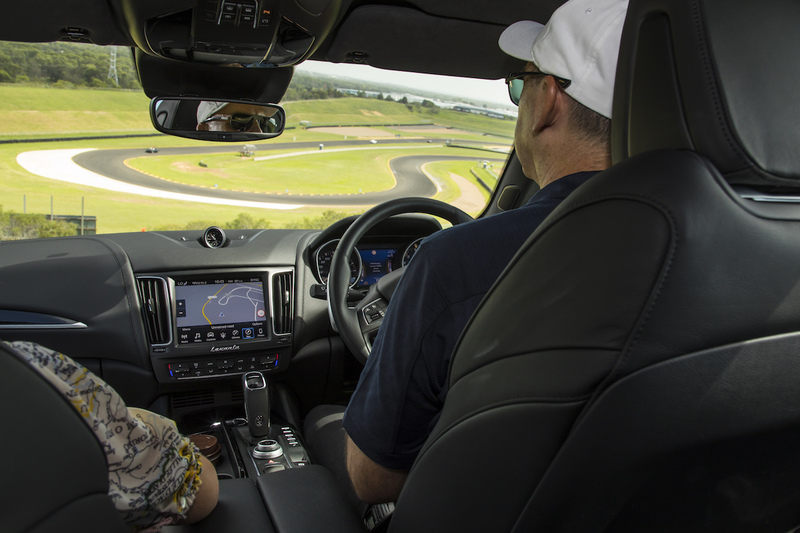 It also provides an opportunity for media influencers to connect with the global Maserati brand, learning about the innovation that has fuelled its evolution since 1914. 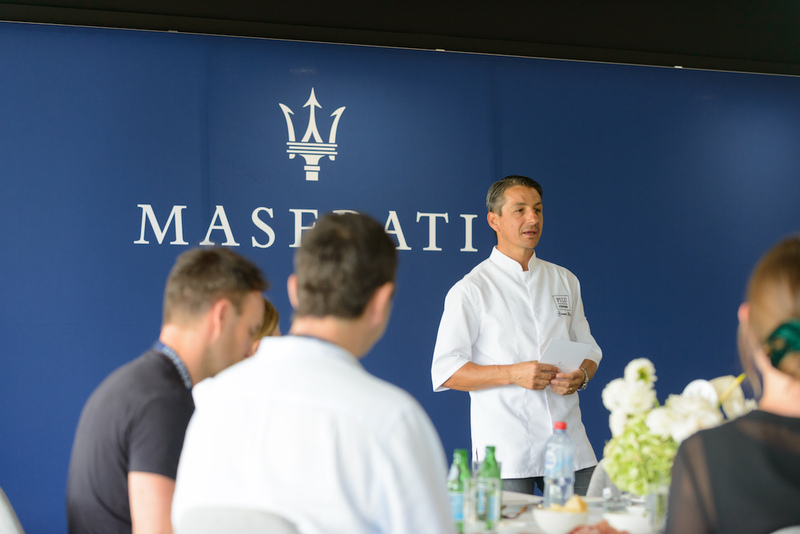 A homage to its proud Italian heritage, Maserati invited renowned chef Giovanni Pilu to prepare a feast of handmade pasta, fresh salads and succulent steaks for the hungry drivers. 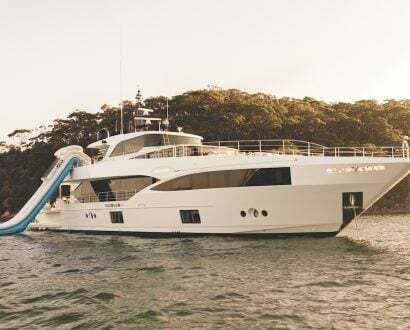 Born in Sardinia, Giovanni is today considered one of Sydney’s top Italian chefs, known for the authentic, contemporary cuisine he serves at his two-hat restaurant, Pilu at Freshwater. 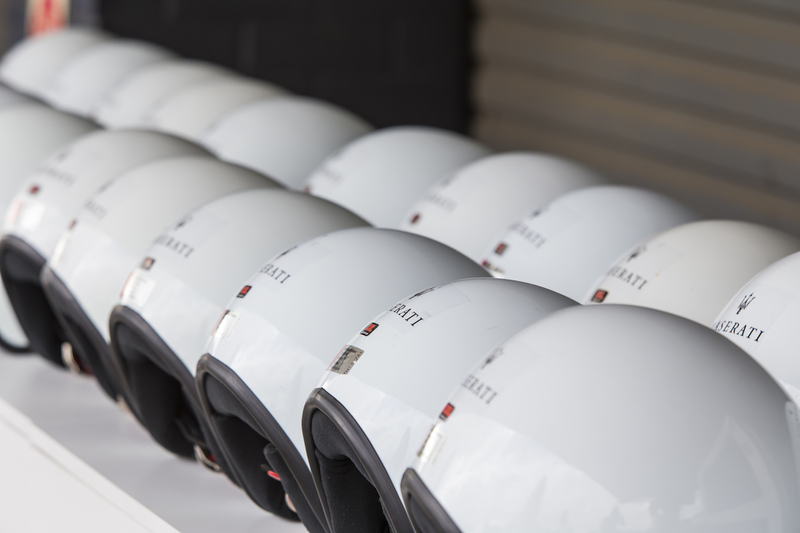 Today operating in more than 70 markets, Maserati is synonymous with expert craftsmanship, exclusivity and motoring excellence. The brand prides itself on its long Italian heritage with eyes focused on the future. 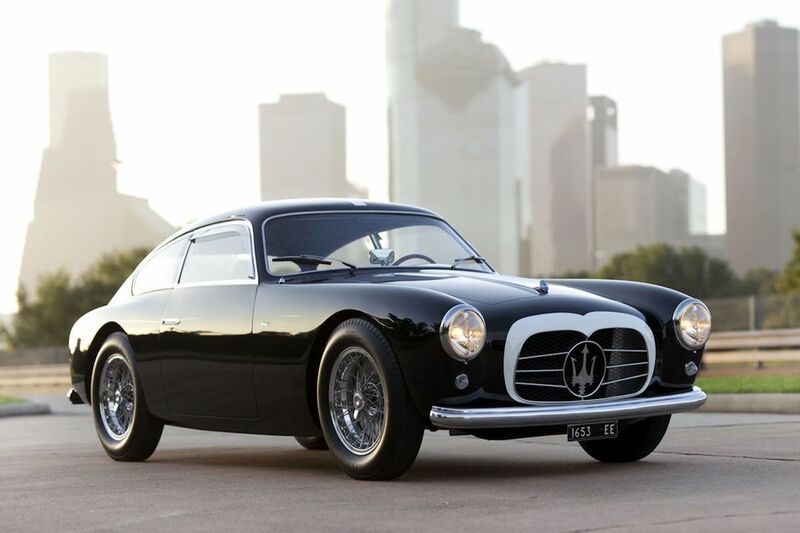 From the rounded details of the brand’s early years, Maserati’s cars have evolved to become larger, longer and more streamlined. 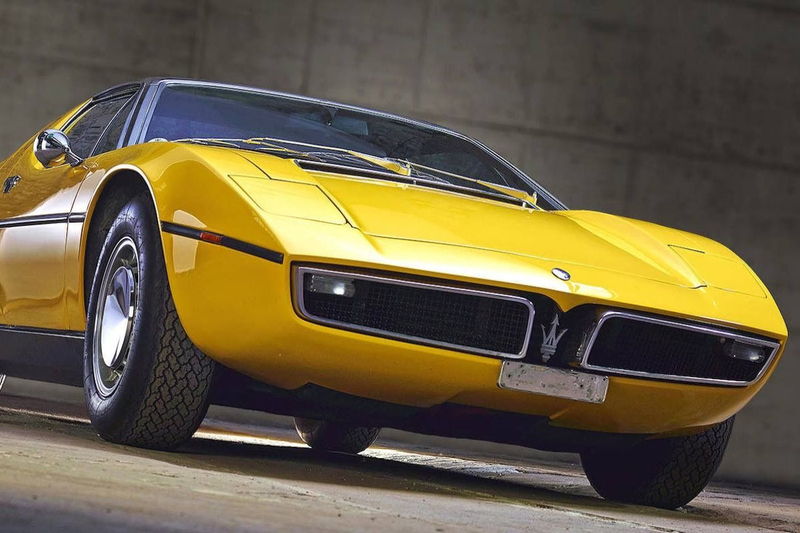 However, two key design elements have remained the same: the trident and the grille. 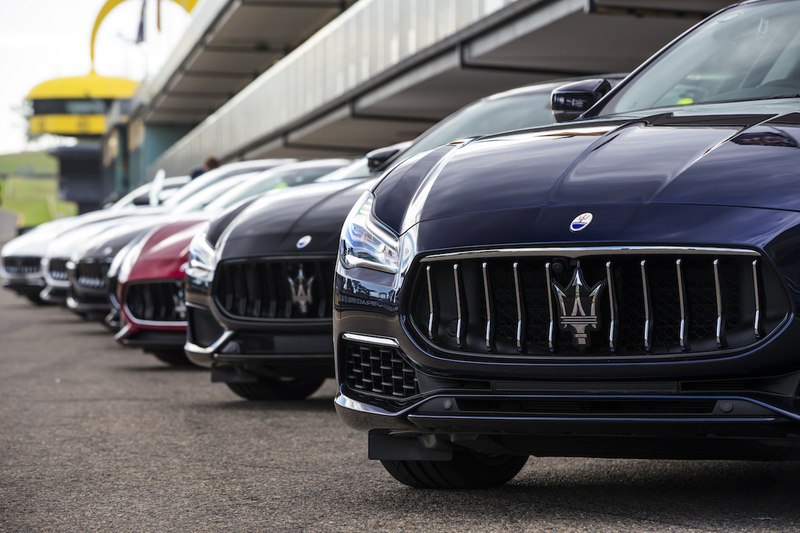 Maserati’s signature trident badge, drawn by the talented Mario Maserati, takes inspiration from Neptune’s statue in Piazza Maggiore, Bologna. 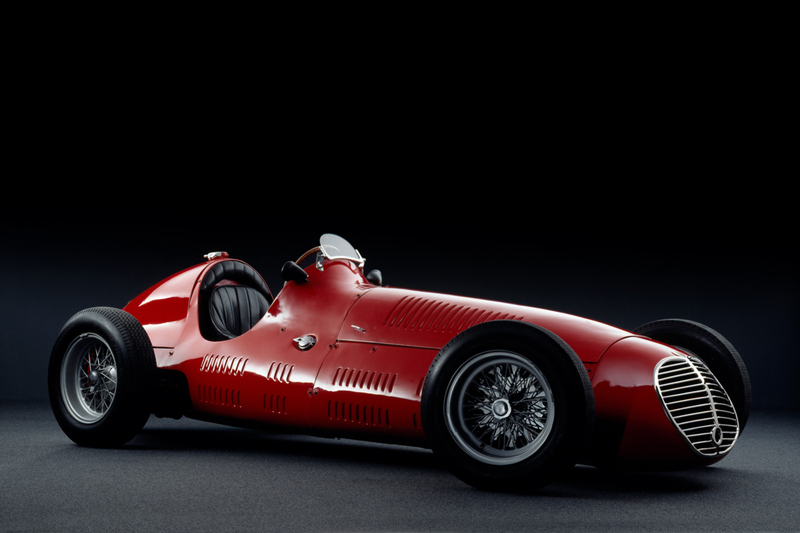 A symbol of strength and vigour, the trident’s red and blue colouring was influenced by the banner of Bologna, where the brand was founded. 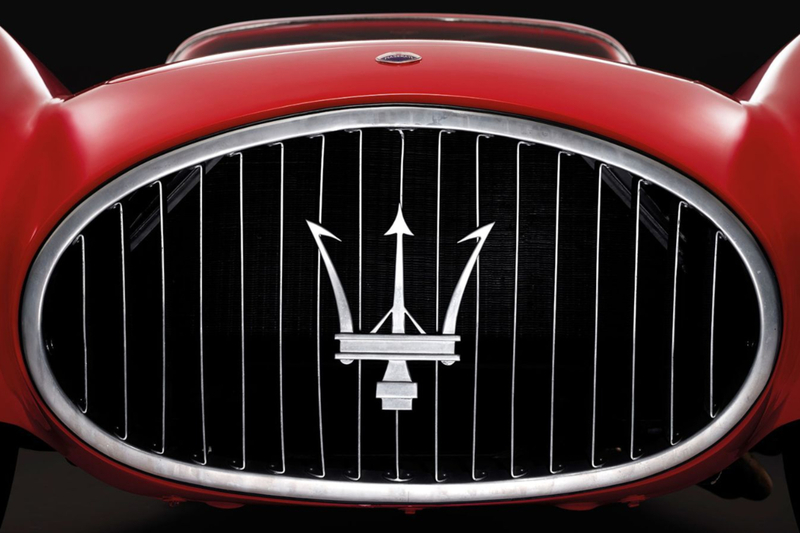 Every Maserati racing and road car has featured a distinctive radiator grille with special meaning and purpose. More than a simple cooling solution, each grille expresses the elegant, sporty personality of the car. 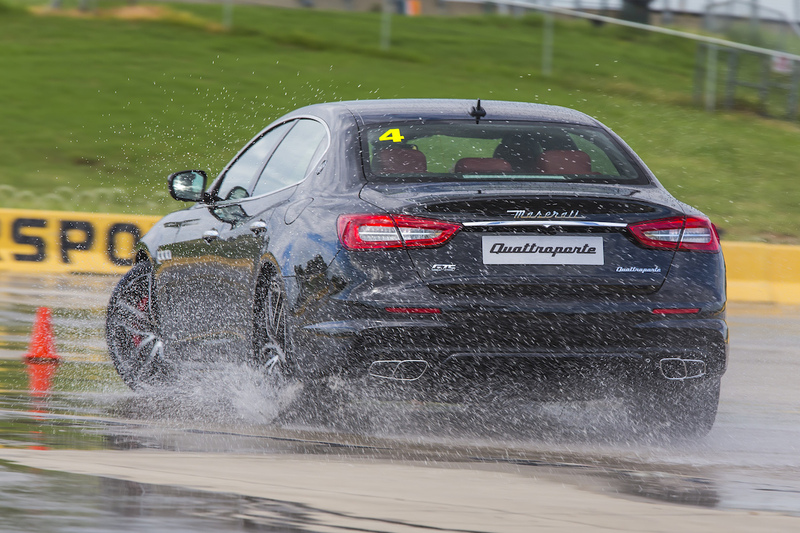 For a behind-the-scenes look into Maserati's unparalleled Master Driving Course in the Italian countryside, click here.